Howard Jacobson on the destructive nature of the Cult of Self. 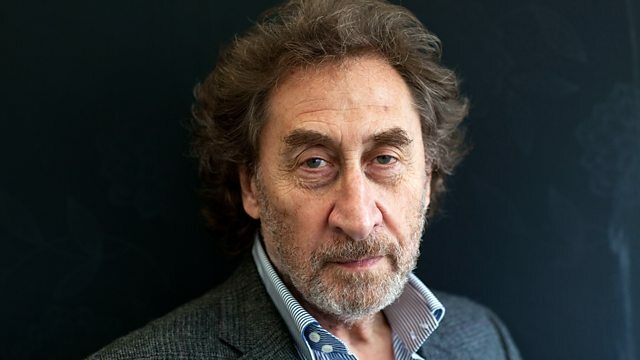 "Is our taste for righteous self-blown indignation so indurated and inwrought" writes Howard Jacobson, "that we will never again be able to shrug our shoulders, forget who we are and what we believe and embrace people who believe differently?" Howard explores the destructive nature of the Cult of Self.